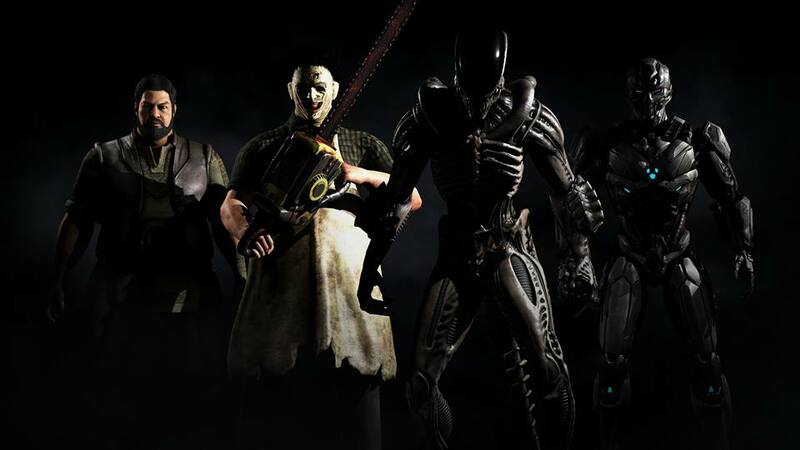 Some details have emerged regarding the Kombat Pack 2 for Mortal Kombat X..
Looks cool! Most excited to play Triborg but the others aren't so bad. Predator vs Xenomorph will be a good fight! 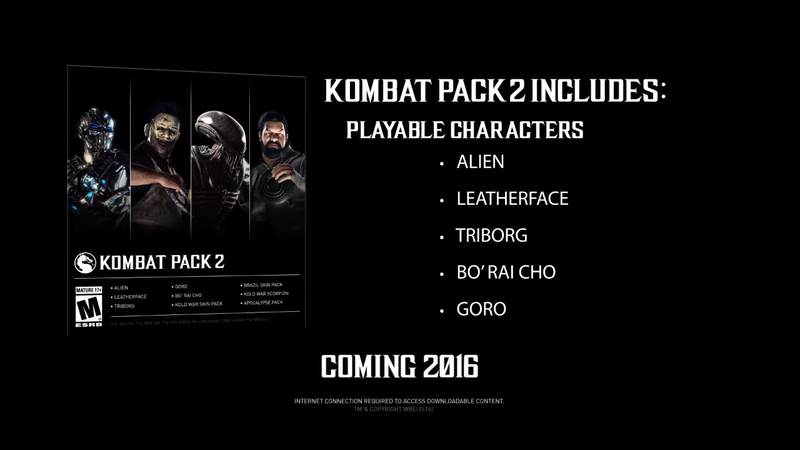 As of now, apart from the 4 characters previously announced.. Goro will also be included in the pack. There's also going to be some skins included.. 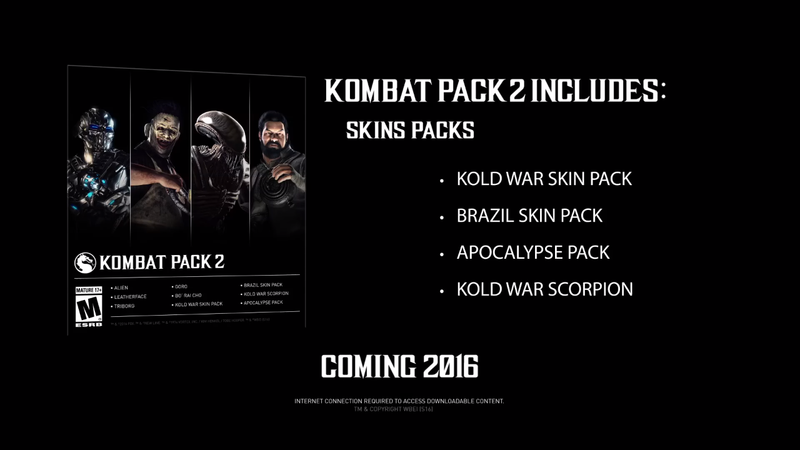 The Apocalypse Pack is new and will feature skins for Takeda, D'Vorah, and Erron Black. The rest were all previously available on PSN Store. Thankfully, I wasn't too interested in the 2 packs and didn't purchase them, so the KP2 will be a nice deal for me. Also hoping they include other content, together with each character release, similar to how they added fatalities and skins with the Kombat Pack 1 releases. Anyone buying these or just too late for you? Or are there too many guest characters in the game?